Through the use of full-time staff and other university resources, such as faculty and students, the Longwood SBDC offers assistance to help Virginians start a business, expand a business, or solve business-related problems. The Center assists small businesses throughout all phrases of growth and development by using one-on-one counseling and education. For training events in the Western region, please visit our training calendar. 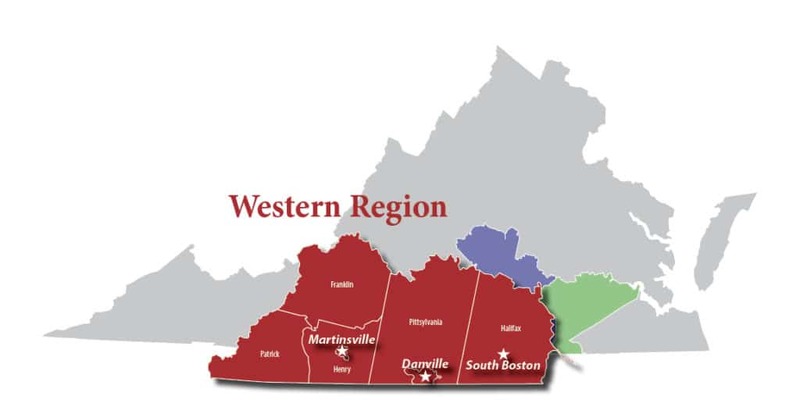 View areas served by other office locations: Farmville, South Boston, Martinsville, and Petersburg.